Nashville, TN The Tri-State Gospel Music Hall Of Fame recently announced the 2018 class of inductees. Each year they honor artists who have made an impact on Gospel music in Alabama, Georgia and Tennessee. This year they have chosen to honor Mike Holcomb for his legendary career. The ceremony will be held in August 4, 2018 at Parkway Baptist Temple Church in Fort Oglethorpe, Georgia. “Mike Holcomb possesses one of the signature voices of Southern Gospel Music. He helped define the sound of the Inspirations Quartet for over forty-one years and now The Old Time Preachers Quartet. His voice is instantly recognizable to Gospel Music fans around the World. To say he is a fan favorite would be an understatement! Gospel music fans have voted Mike Holcomb as their Favorite Bass Vocalist an astounding six times and he has been awarded the prestigious Marvin Norcross award. Mike Holcomb will join other notable Gospel Music legends, in the Tri-State Gospel Music Hall of Fame, such as Vestal Goodman, Connor Hall, Bill Lyles, Cat Freeman, and Lee Roy Abernathy. In the Southern Gospel Industry Mike has been overlooked for far too many years. Next stop should be the SGMA Hall of Fame! Congratulations Mike Holcomb,“ stated Tim Owens, Tri-State Gospel Music Hall of Fame..
Mike Holcomb’s signature song, “When I Wake Up To Sleep No More” was the Song of the Year for 1974 and went on to become one of Southern Gospel’s most iconic songs. The Old Time Preachers Quartet recently released their version in honor of the songs 44th anniversary and is currently the #1 Pick Hit song on the August Singing News chart. Mike will be performing at the induction ceremony along with the Old Time Preachers Quartet. 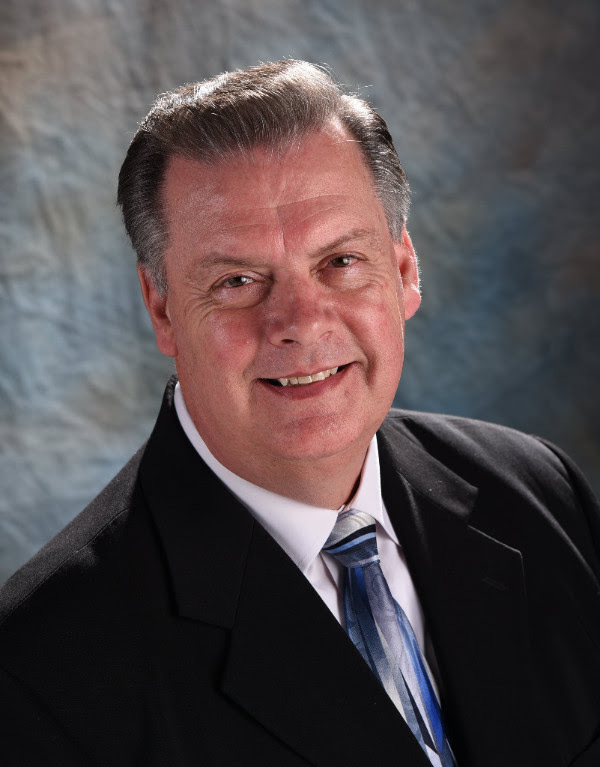 For more information on Mike Holcomb or the Old Time Preachers Quartet, go to www.oldtimepreachersquartet.com.